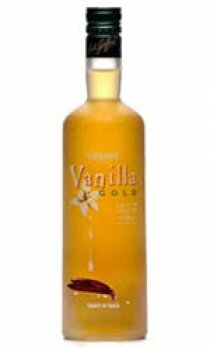 Vanilla liqueur in the range of light and modern liqueurs. Presented in an original, silk printed and frosted bottle. The sweet flavour of vanilla, the taste of "vanilla cream".